Please take the time to browse through the various pages and have a look at the machines that we have on offer. CoreVend are the only manufacturer and supplier of quality vending machines and innovative vending solutions throughout Ireland. Should you have any questions at all, hit the Contact Us button at the top of the page and we'll come right back! With over 60 years experience, CoreVend are the only manufacturer and supplier of vending machines and vending solutions nationwide. We provide a complete vending solution including vending machine supply, operation, servicing, maintenance and 24 hr 365 days per year Customer Services. 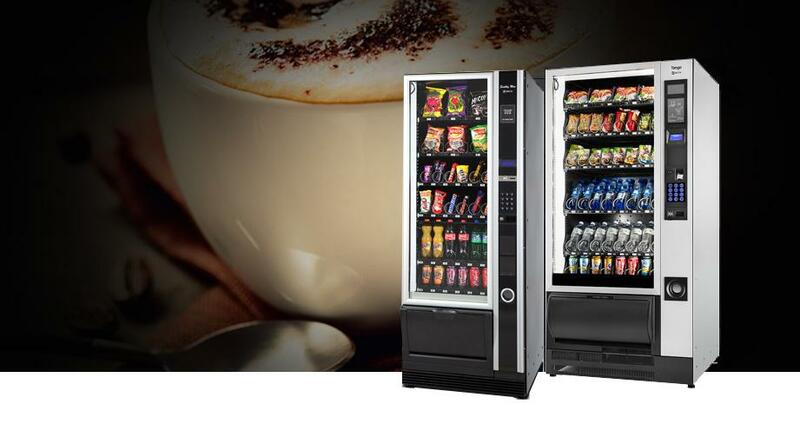 We also supply back up support and sell vending equipment to other vending companies nationwide. We design and build customised vending solutions for a huge array of situations. 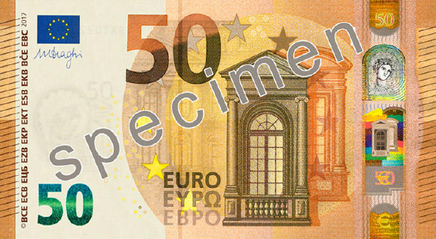 A brand new €50 Note is to be launched by the European Central Bank coming into circulation on 4th April 2017. In order for your shop cigarette machines/snack machines to operate correctly with the new notes, the note acceptors may require reprogramming. If you have any NV7, NV8, NV9, NV10 or BT10 machines which need reprogramming please click below. Note reader boxes are available for all machines including Harting/Azkoyen/Jofemar/GM machines. Add a cashless payment solution to your vending machine today. Allow your customers to pay through all means - Increase turnover!